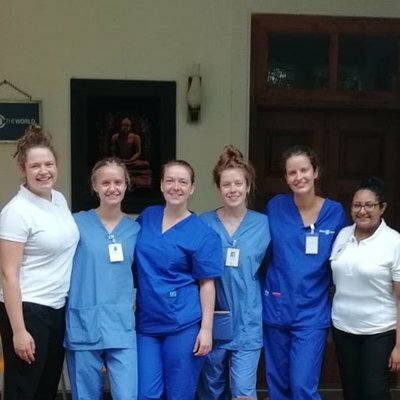 Caesareans in Sri Lanka make up around 40% of all births, so there will be opportunities to observe and assist in these procedures working in Anuradhapura. 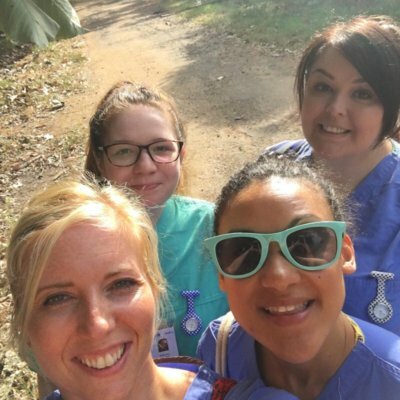 Despite the lack of resources and high cost of most medication, our partner hospital provides an exceptional level of care to patients - you will learn more about resourcefulness from local midwives than you ever could at home. Anuradhapura, a UNESCO World Heritage Site, is home to around 50 Buddhist temples, stupas, and shrines, so there's plenty of opportunity to explore. Read what our students think below!